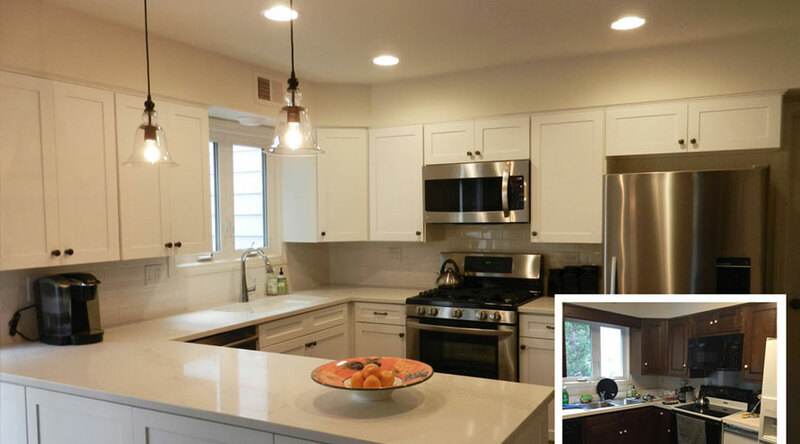 Make dramatic changes to your kitchen quickly and affordably. Here's the basic recipe! Add new cabinets in a contrasting color for an island or work area. 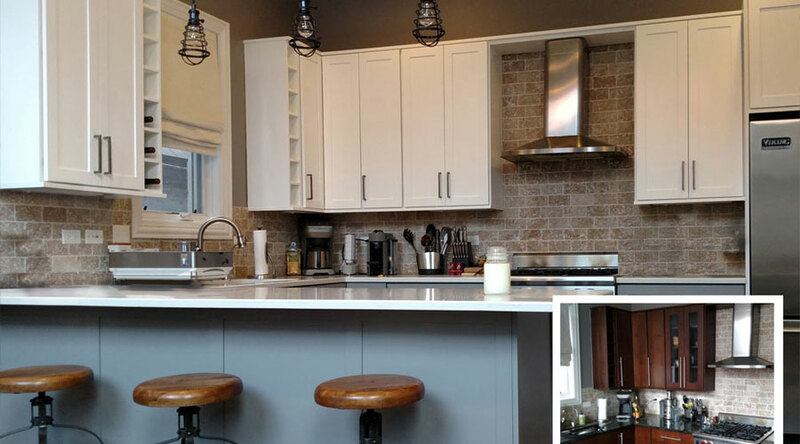 Add a backsplash to complete the look. 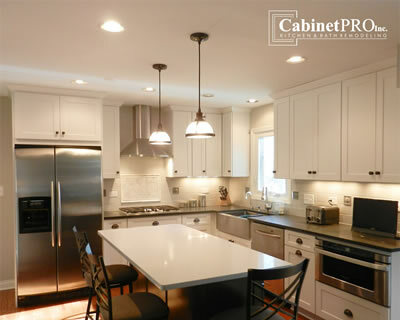 Floors, Cabinets, Countertops, Lighting, We do it all. Work with our Talented Design Staff. Create a plan within your budget without compromising quality. 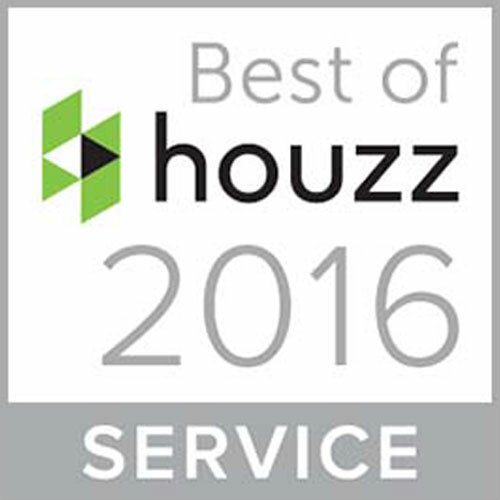 Take advantage of our many years of experience. 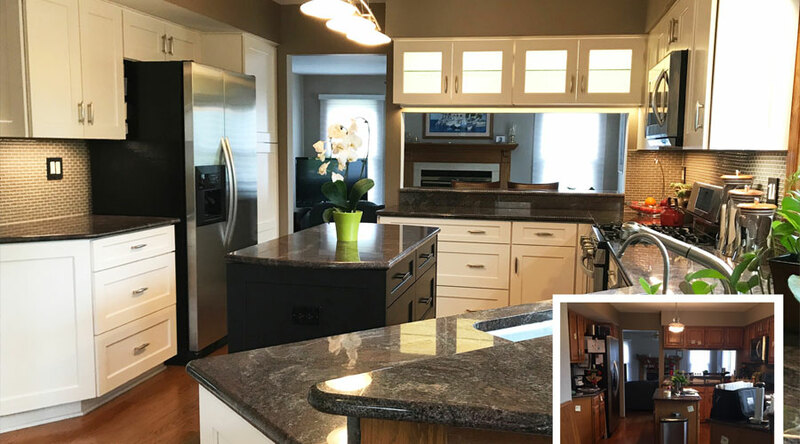 Because of the small size, you can go higher-end with materials for a big impact at affordable prices. Replace outdated or poor quality vanities with furniture quality cabinetry - or consider refacing for up to 50% savings. Add a granite or quartz countertop for a very affordable luxury upgrade. 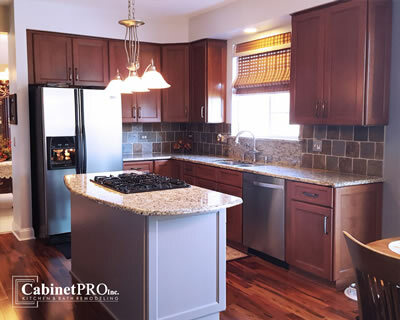 Replace dated fixtures and faucets to complete the look. 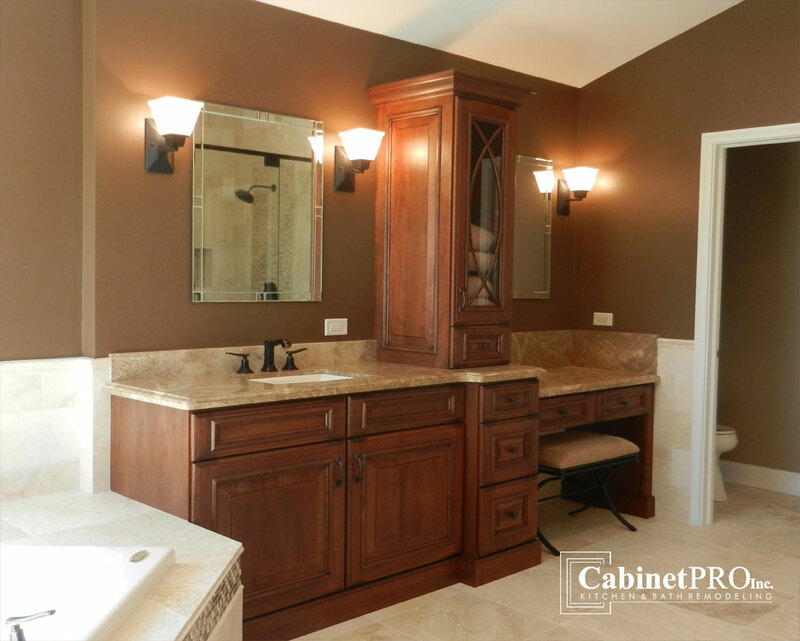 Upgrade the hall or guest bath with affordable materials and designs for today's lifestyles. 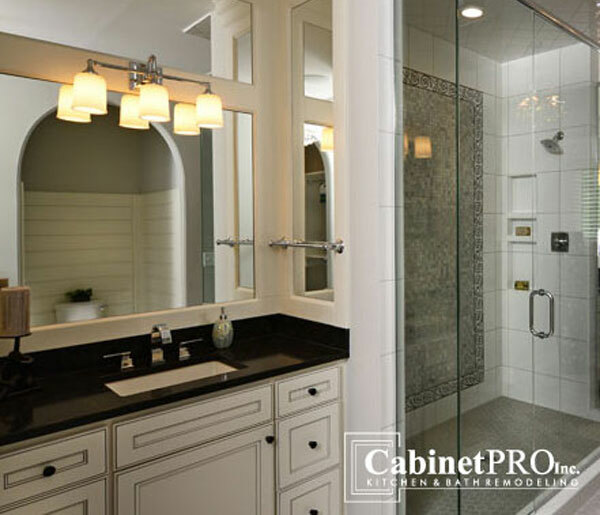 Convert old or worn tubs into an easy-maintenance shower with an acrylic base, porcelain tile walls and frameless shower doors. 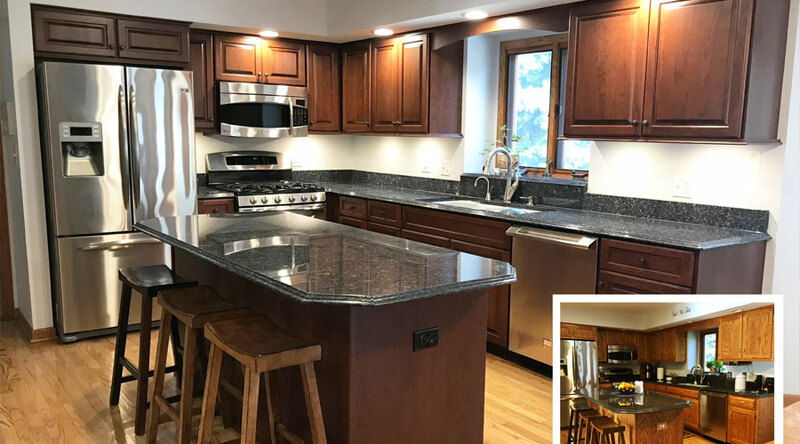 Replace vanity tops with today's beautiful laminates or consider granite - often remnants or lower-end colors can be found at surprisingly low prices for a quality upgrade. 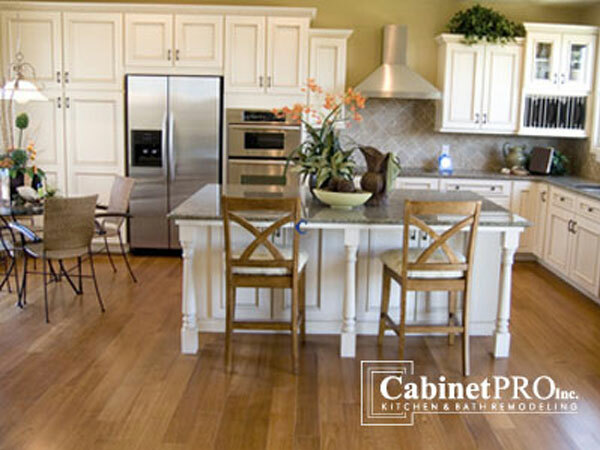 Replace flooring with corresponding porcelain tile to complete your project. 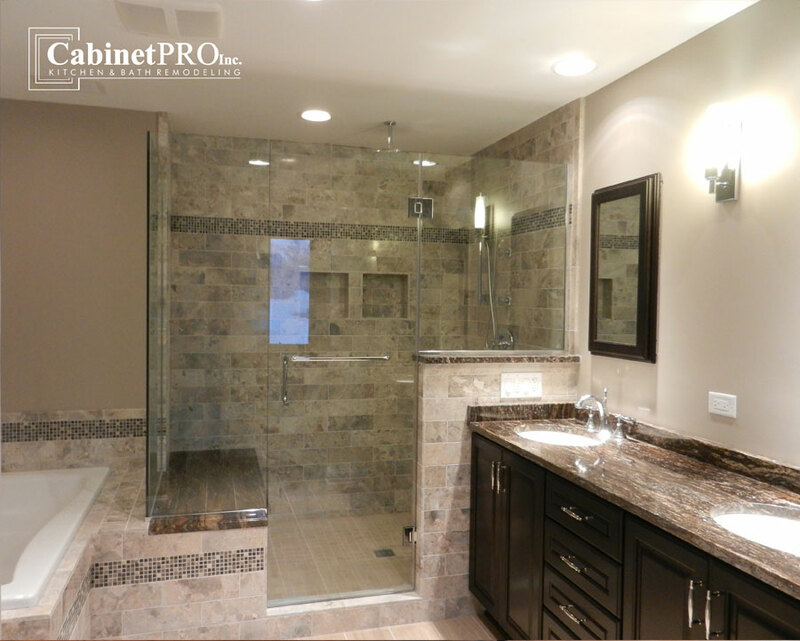 Upgrade your master bath - we'll help you combine materials and design to create a luxury space within your budget. If space permits, increase the size of your shower, add a bench, and combine natural stone tile in colors, sizes and textures to create stunning designs. 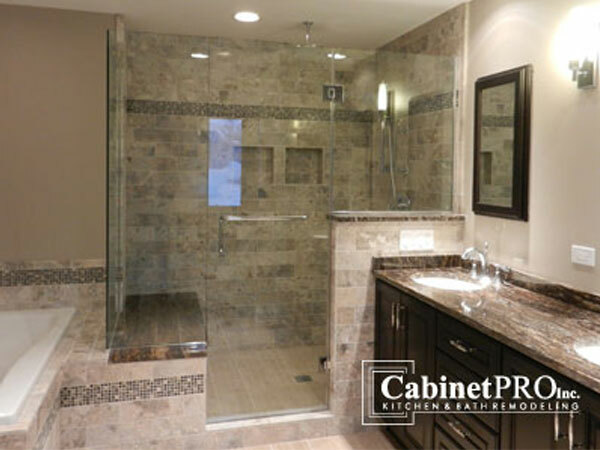 Add double shower fixtures and frameless glass doors for a beautiful and functional design. 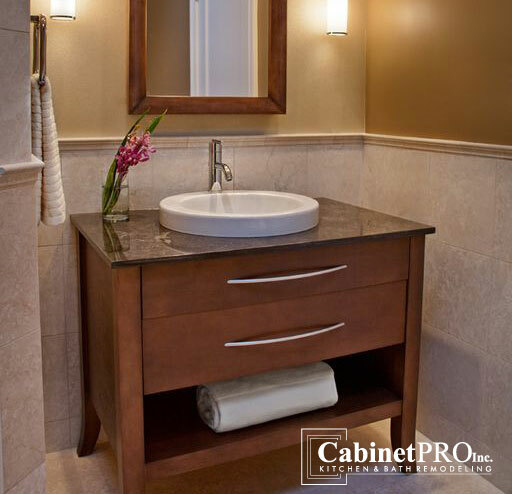 Replace vanity tops with a granite that complements the tile. 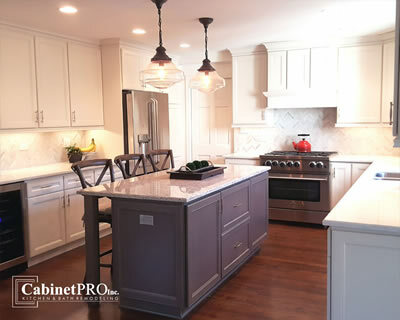 Replace flooring with corresponding stone tile to complete your project. 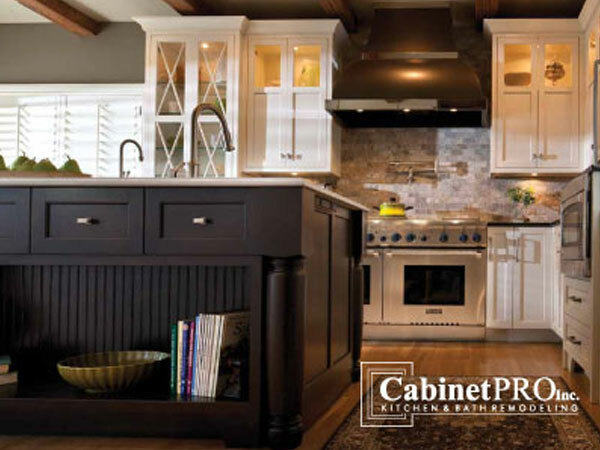 Achieve the ultimate in design and functionality with furniture-quality cabinets. 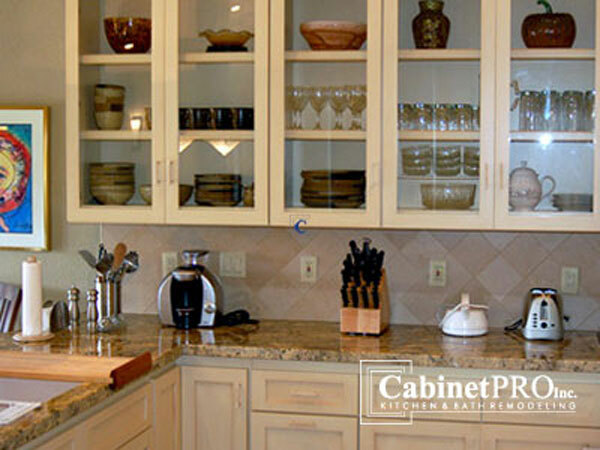 Functional filler cabinets, pull-outs, organization and storage. 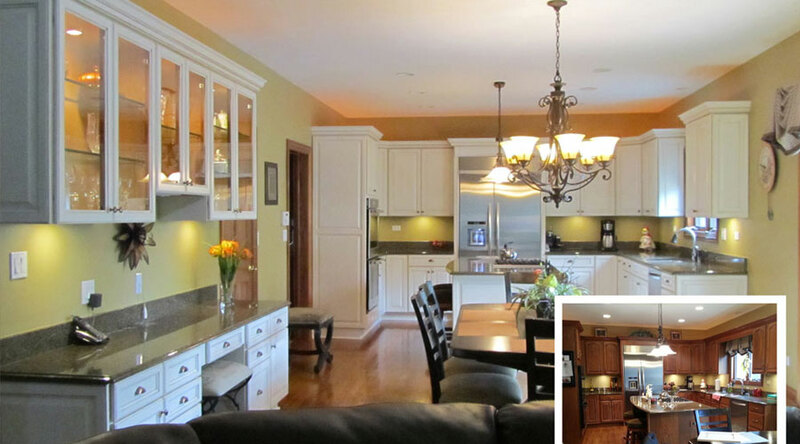 In-home free estimates by certified designers with real world practical ideas! Many satisfied customers! 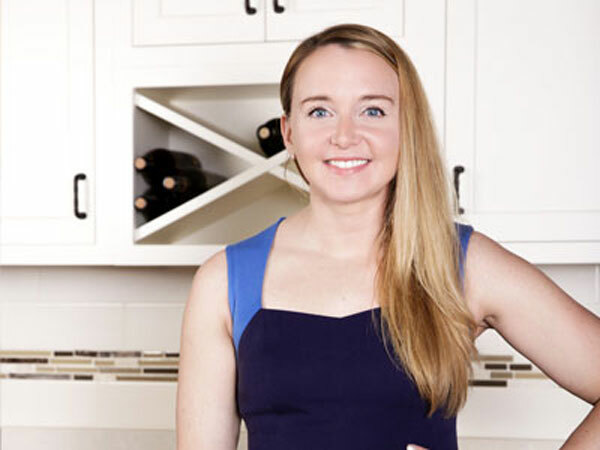 Read some of our Testimonials. 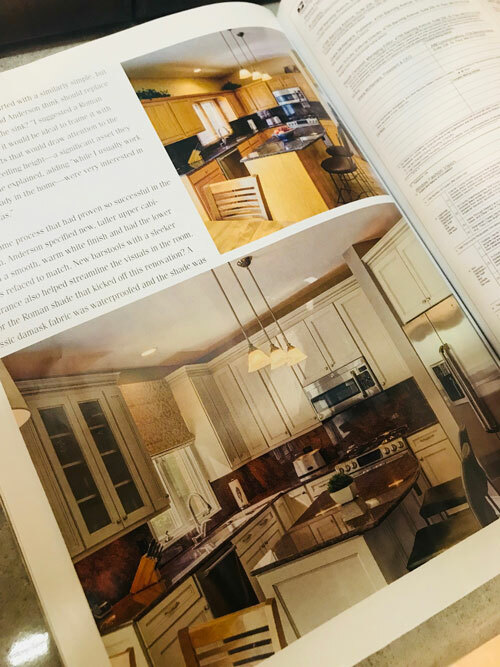 A past project of one of our designers, Anaclaire, was highlighted in the most recent issue of Window Fashion-Vision magazine. 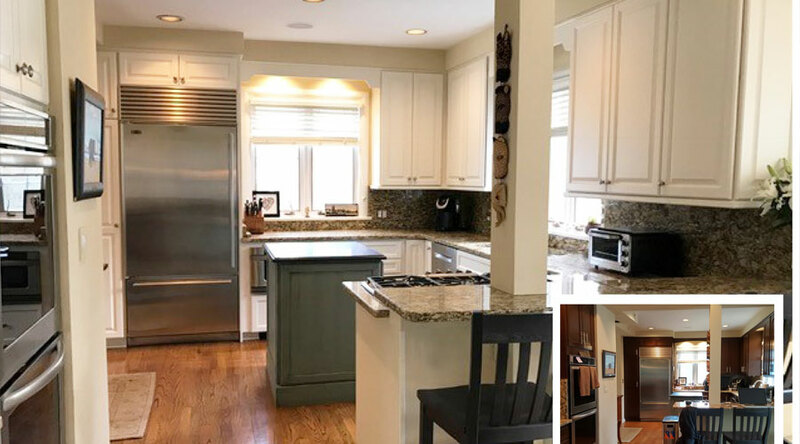 Here the upper cabinets were replaced with taller 42" cases; not only to add practical storage, but to elongate and emphasizes the great ceiling height. A cream colored traditional styled door and more intricate mouldings really brighten up the space and play into the home's traditional details without feeling old-fashioned. 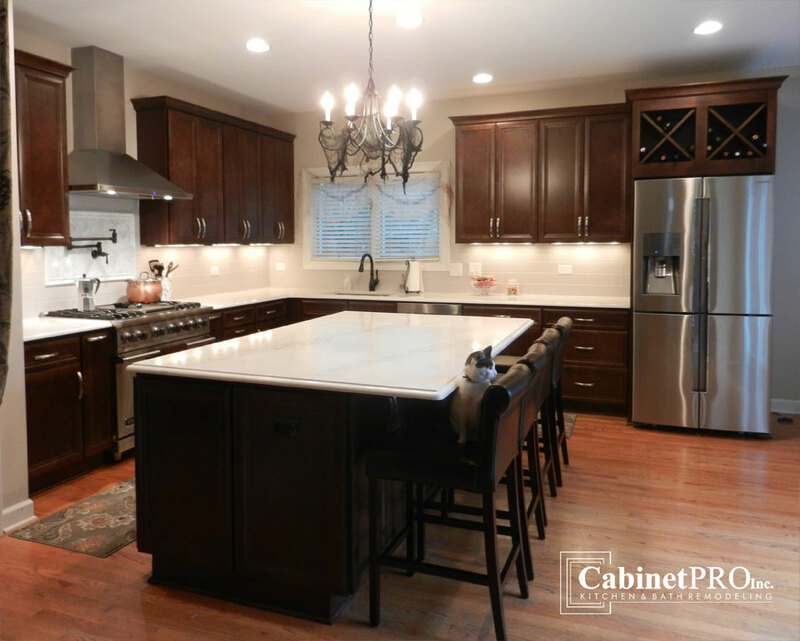 The bottom cabinets were refaced to match the new upper cabinets. 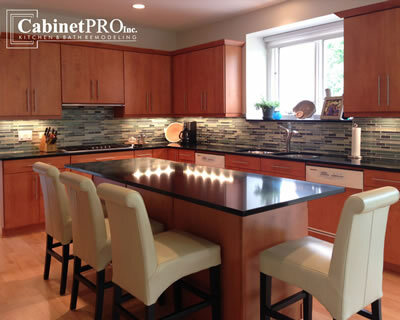 This allowed for the existing granite countertops and backsplash to remain intact and unharmed. 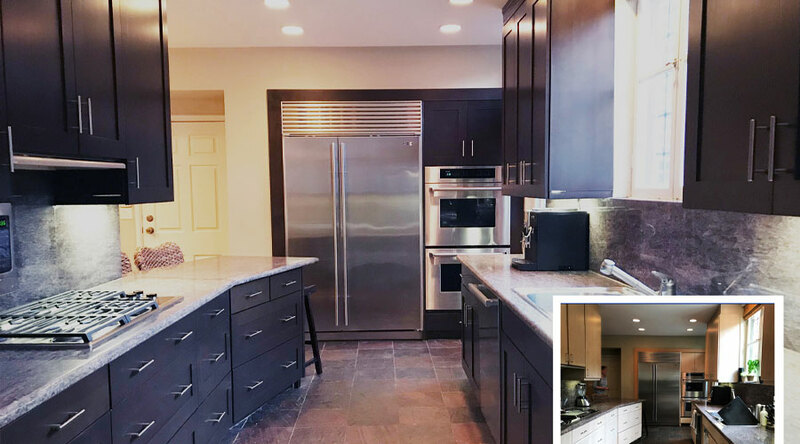 Click on photos to see project details and larger images - you might be surprised to see that many of these are refacing projects! Are you ready to remodel your kitchen or bath? Cabinet Pro is the leading cabinet refacing and remodeling contractor in Chicago. 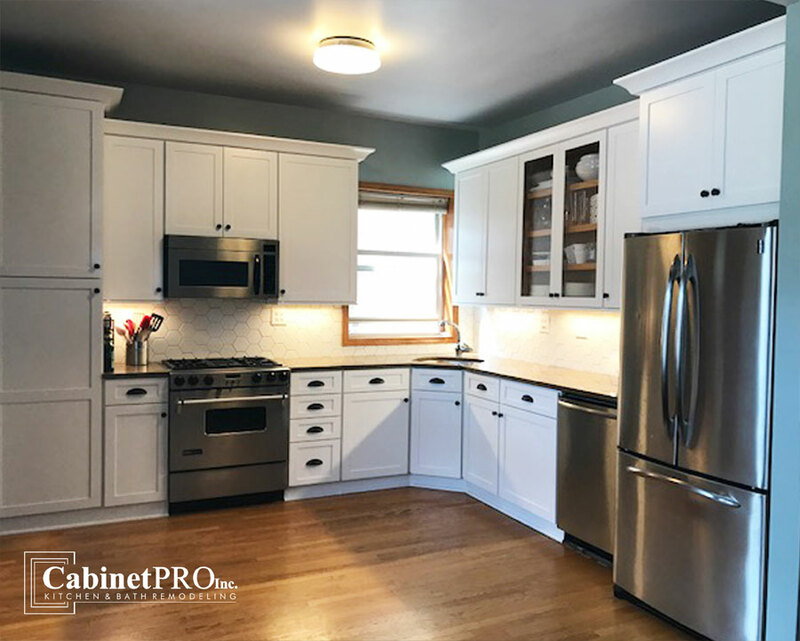 With comprehensive cabinetry, tile, flooring, electrical and other services, CabinetPro can help with all of your remodeling needs with visionary yet practical design ideas at affordable prices. 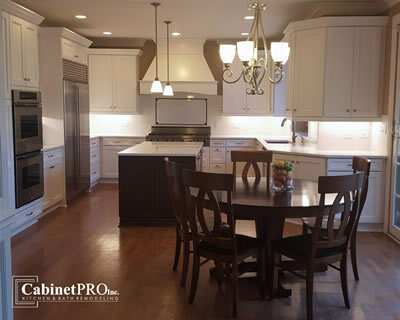 Start with an in-home FREE ESTIMATE and see our designers at work! 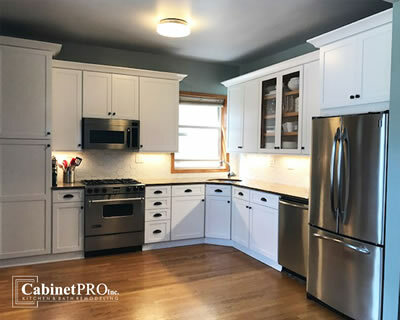 CabinetPRO, Inc. shared a post.